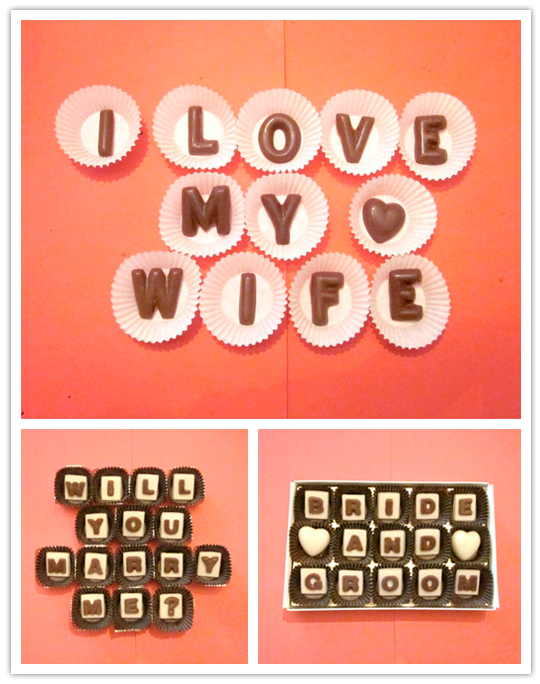 Can't say no to chocolate! 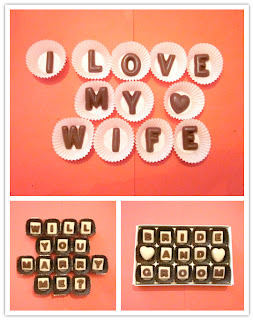 The Inspired Bride recently featured these chocolates on Chocolate Says and I couldn't agree more with the endorsement. These are all around perfect. ESPECIALLY for parties!